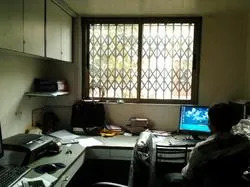 Established in the year 1995, we, Sangam Electronics Co., are an ISO 9001:2008 certified manufacturer, importer, trader, service provider and exporter engaged in offering a wide range of Online UPS, Socomec Online UPS, Delta UPS, Emerson UPS, Riello Online UPS, Servo Stabilize and much more. These power products are manufactured using the superior quality raw material, which is procured from the reliable vendors of the market. The products offered by us are demanded by the clients for their features such as low power consumption, high performance, durability, high battery backup and minimum maintenance. We also offer this product in various capacities to meet the diverse requirements of our clients. 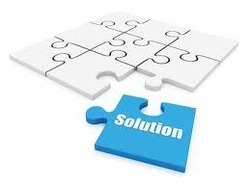 We also offer Sales Support Services to our clients. We have established a sound infrastructure, which is spread across a wide area in Surat, Gujarat. This infrastructure helps us in managing the activities of our business in a streamlined manner. We have appointed a team of skilled professionals, which assists us in managing the activities of our infrastructure. These professionals undertake every possible step to attain the maximum level of customers satisfaction. Our team members also provide on-site support, installation and operational training to the customers to serve them in the best possible manner. Due to all these factors, we have been able to export 20%. We have also achieved certificates such as Registration Certificate, Registration Certificate of Establishment, Govt Purchase Enlistment Certificate and more. 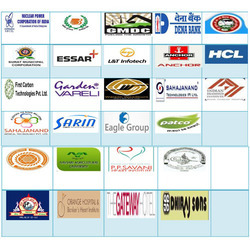 Owing to these factors, we have been able to serve customers such as First Carbon Technologies Pvt., Ltd., Garden Vareli, Indian Diamond Institute, Sahajanand, Sarin, Eagle Group, Patco and The Gateway Hotel, to name a few. Under the able guidance of our mentor, Mr. Harish Ankolia, we have been able to maintain a reputed position in the market. His excellent managerial, leadership skills, vast domain expertise and in-depth knowledge have enabled us to gain a commendable position in the market. Our company philosophy has always focused on customer satisfaction with uncompromising integrity. 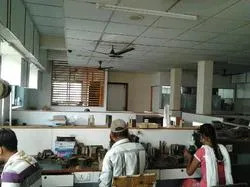 Sangam Electronics Co. carries products and service with the finest value and quality in the market. To meet our customer’s expectations, we ensure that our salespeople and customer service representatives generate enthusiasm and respond with extra efforts in addressing our customer’s needs. Our people are trained to be open and honest with you. 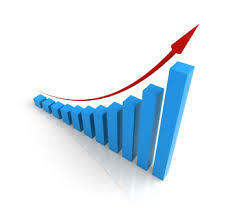 We are always looking for new and better ways to improve our business relationships. With our continued success and hard work, our vision has become reality! Teamwork: Together Everyone Achieves More. Teamwork and success go hand-in-hand. Excellence: We offer nothing but the best through a focus on delivering high-quality service and continuously improving ourselves and our work. Integrity: Integrity is a necessity - honesty, open communication, and professionalism drive each and every interaction. Dedication: Every individual is committed to the success of each interaction to the best of his ability. 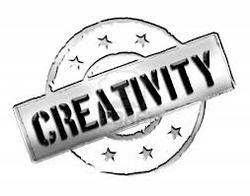 Creativity: The environment at Sangam Electronics Co. enables individuals to be imaginative, innovative and to think outside of the box. We have employed a team of experienced professionals, which puts in its best efforts to take our organization to new heights of success. 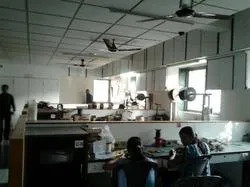 These professionals help us in manufacturing, supplying and exporting a quality assured a range of power products as per the set industry standards and norms. Apart from this, the coordination of our team members with each other helps us in fulfilling the requirements of our clients within the given period of time. 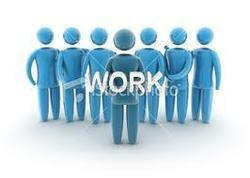 As the clients are the main asset of our organization, we aim to attain their complete satisfaction. For this, we make sure to develop our range of power products as per the specific needs of our clients. Apart from this, we provide installation and operational training & on-site support to the customers to serve them in the best possible manner. We also have Customer Reference List. Moreover, our market credibility, timely delivery, and cost effective prices have enabled us to export 20% of our total production to the countries like Indian Subcontinent, East Asia, Middle East and South East Asia. Currently, we are many reputed clients that are as follows. 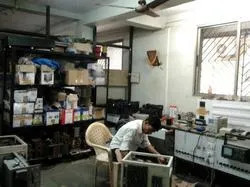 We are counted among the eminent organizations engaged in offering Electronic UPS, Socomec UPS, Delta UPS, Emerson UPS, Servo Stabilizer, Electrical Transformers, Power Battery, Repairing And AMC Services and much more. The offered power products adhere to the set industrial standards and norms. Owing to our quality oriented products and client-centric approach, we have been able to establish ourselves in the national as well as in the international market. Indian Subcontinent, East Asia, Middle East and South East Asia, Belgium, Singapore.